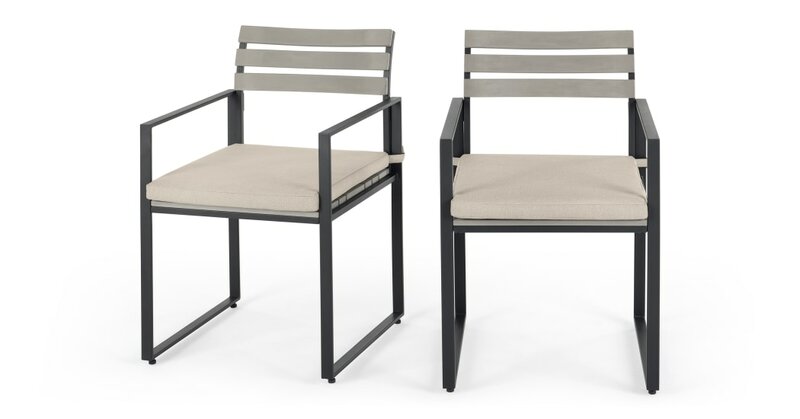 When the gardening’s done, sit down and relax with the Catania collection. It'll bring a modern edge to your garden space. The chairs come with detachable, thickly padded cushions. They're built to endure the weather too – just remember to cover them or take them inside during heavy rain.